Felinian, which will be roughly 130 parts when complete, originated in the pages of my Harry Potter fanfiction. During Fred and George Weasley&apos;s fifth year at Hogwarts, I will introduce a character called a "Feliniamouth" — a witch who is capable of speaking to cats using "Feliniatongue", similar to how Harry Potter communicates with snakes. 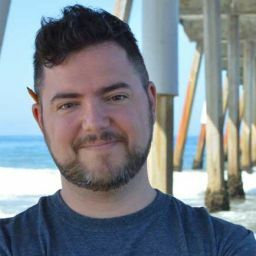 As a fan of gothic stories involving vampires, werewolves, and mummies, I wondered if I could write an original story about a similar type of character. This question quickly became something like a dare. I just had to know if I could create a new, gothic-style monster! After months of research and worldbuilding, I developed a powerful, yet vulnerable girl, struggling to understand herself as a teenager while facing her confusing abilities... and often unable to withhold her new, monstrous urges. I gave her a mythology as rich as any character in the genre, outlined scores of novels that could take place before and after this one, created a well-defined setting, and yet made her relatable to the millennial reader who grew up during the last decade, when the smartphone was in its infancy and the social life of a teenager was often an unshared, daily struggle. If I had to give it a date, I would say this novel takes place in 2006-2007 (except for the Prologue, of course). To take things one step further, I altered my writing style to accommodate the tension and attitude of Katherine Luna, the main character, so the reader would feel immersed in her ever-evolving experience and relate on a small, more intimate level. 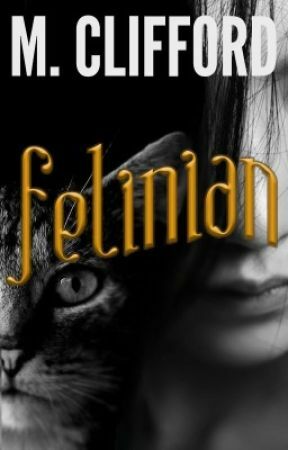 FELINIAN is equal parts eerie, lighthearted, suspenseful... oh, and naughty.